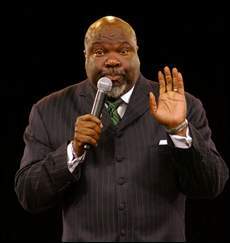 Bishop TD Jakes (Thomas Dexter Jakes) is the founding pastor of The Potter’s House, a nondenominational mega-church in Dallas, Texas with an average weekly attendance of over 28,000 people. His sermons are broadcast to a potential audience of over one billion people. In his own words, Bishop Jakes ministry reaches out to people "who've been abused, molested, in jail, ostracized, or criticized." Those people "can come to Christ, need not hide who they were, can be rehabilitated, can become productive — and God has grace to receive them." His father got sick when he was ten and died when he was sixteen. Healing became imperative to him.Bishops childhood was a life spent in hospitals and emergency rooms and a kidney machine in my basement. This led him to have serious questions about life. Questions that changed his life. Those who trust in the Lord however can never be let down. In 1979, with little money and only ten initial members, he and Serita founded Greater Emanuel Temple of Faith as a storefront church in Montgomery, West Virginia. Initially, Bishop dug ditches as his day job in order to be able to preach Sundays. During the next decade, attendance at Jakes’ church grew to over 1,000. Bishop TD Jakes moved to Dallas in 1995 and bought a 28-acre compound in the Oak Cliff section, where he relocated his ministry. The church grew from 50 families to over 28,000 people in just seven years.Bishop was among America’s “Top 10 Religious Leaders.” He was also featured on the cover of the September 17, 2001 issue of Time Magazine, which named him "America's Best Preacher" and "the next Billy Graham." 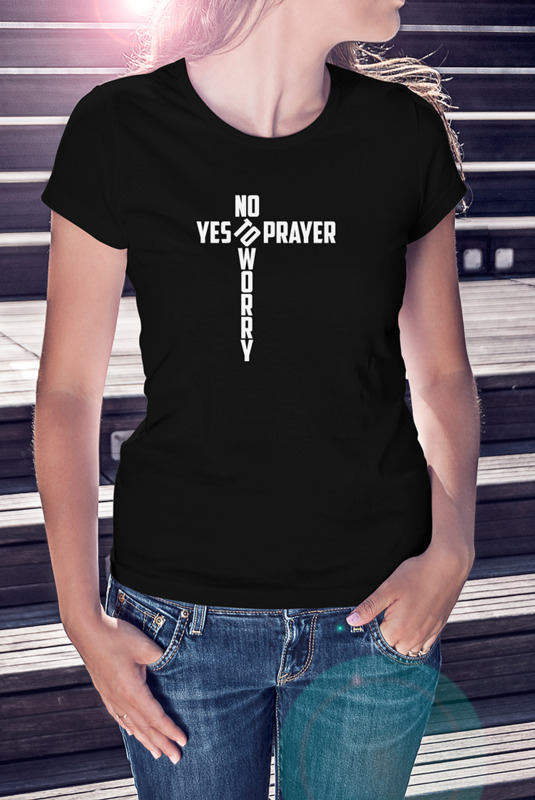 In his typical style, Bishop Jakes responded to that by saying, "I'm not the next Billy Graham. Why be a cheap copy of a great original? I'd rather produce new great originals — people of accomplishment, working in the trenches of life, touching others." The truth be told, Bishop TD Jakes exposition of scripture will forever be met with godly jelously by any lover of the WORD. We thank the Almighty God for having brought to our generation a true preacher, a preacher of preachers, a voice for the voiceless, a Bishop indeed, Bishop Jakes. God bless him and keep him; plus all his household. We thank God for Serita who has been a pillar unto Bishop. Our Prayer is, may the fire that flows from his spirit never fizzle and may his passion for the WORD forever increase in Jesus Mighty Name, Amen.